In a Flexible Vertical Double Degree program, students can combine a Bachelor degree and a Master degree from related disciplines for depth of knowledge and specialist skills; or combine degrees from different disciplines for breadth and transferrable skills. 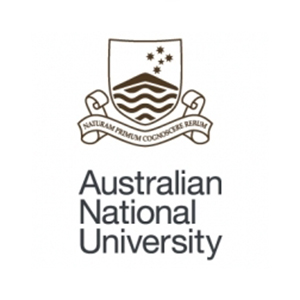 In this option students can combine a selection of ANU bachelor degrees (see http://www.anu.edu.au/study/apply/flexible-vertical-double-degree-groups) with the Juris Doctor, the graduate law degree. If students have just fallen short of the marks they needed to study undergraduate Law at ANU, a Flexible Vertical Double Degree gives them another pathway to realising their dream.